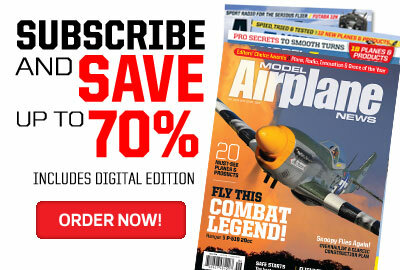 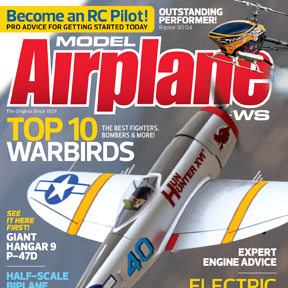 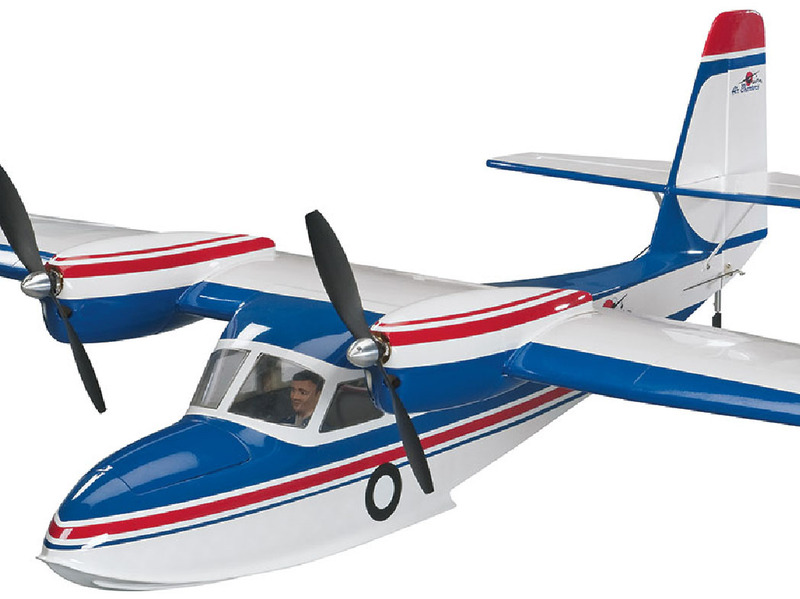 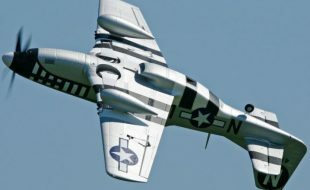 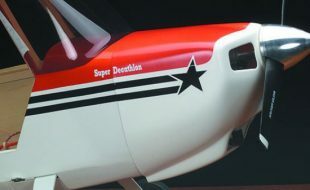 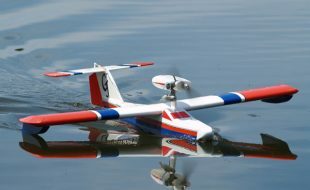 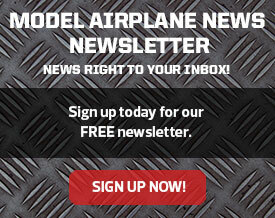 May 2012 issue of Model Airplane News on Sale Now. 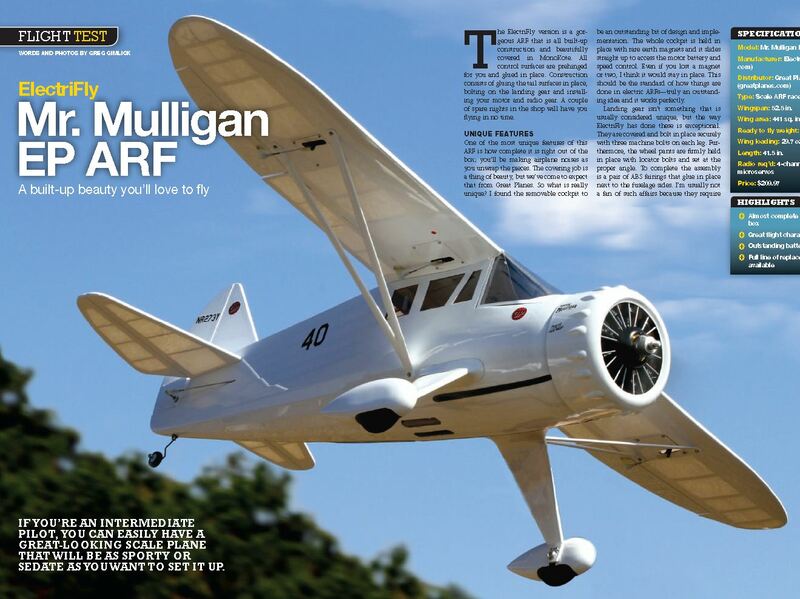 Check out some photos from the issue! 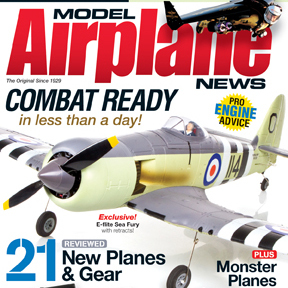 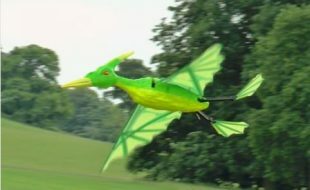 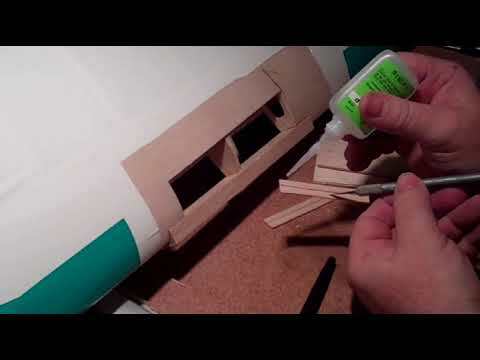 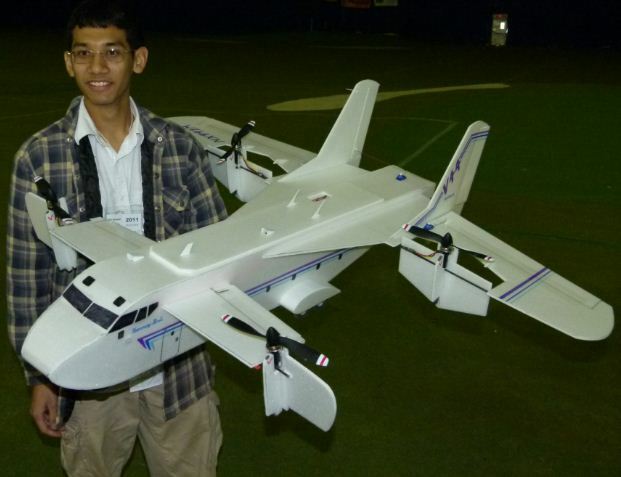 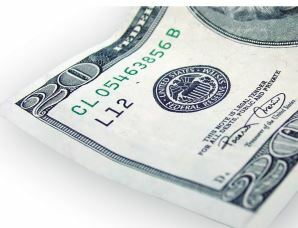 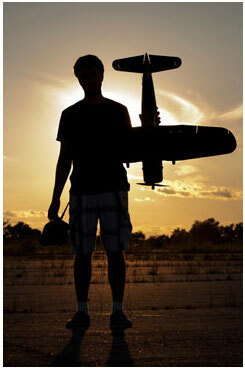 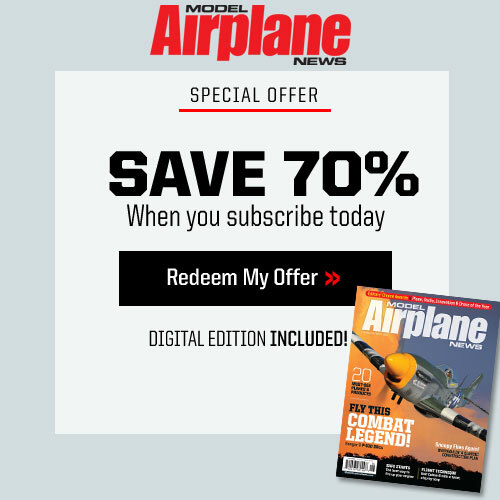 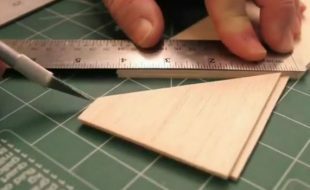 Model Airplane News March 2012 magazine on sale now. 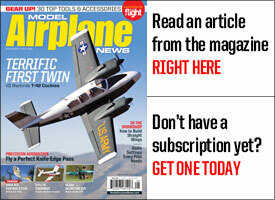 Check out some images from the issue! 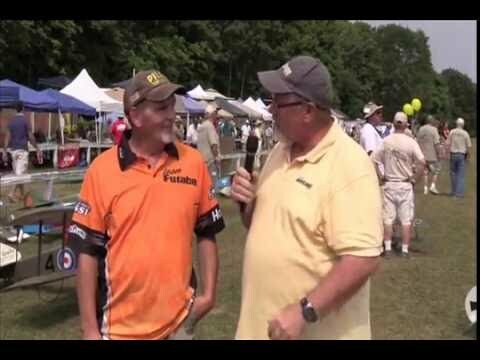 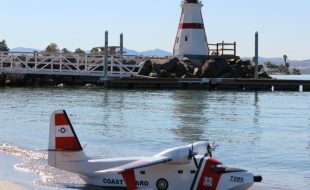 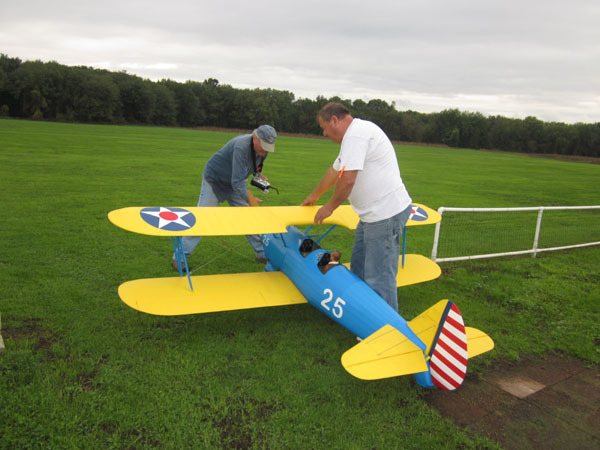 10th Annual CCRCC Big Biplane Bash — A Splashing Success! 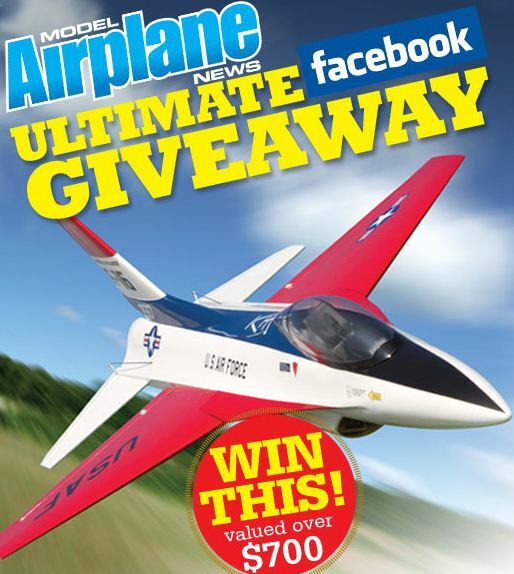 Win the MAN Cover Plane!